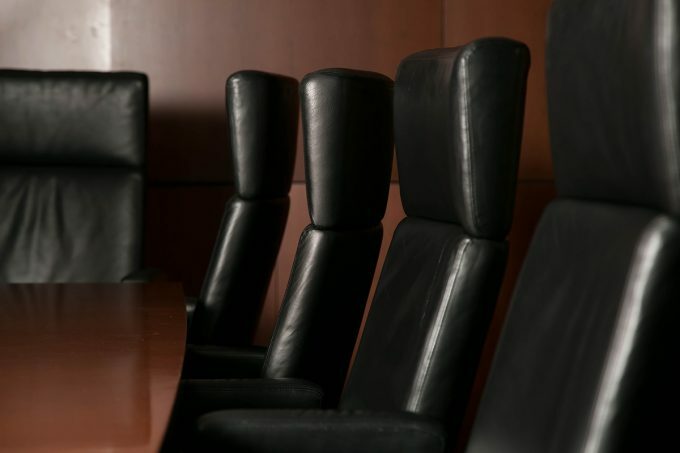 Many people — shareholders, government regulators, general public — have theories about the best way to determine compensation for top executives. A recent study by Bauer College Accountancy & Taxation Professor and Arthur Andersen Chair in Accounting Gerald Lobo offers an evidence-based evaluation of some of the forces that shape compensation trends. Contracts involve two important performance evaluation choices — whether to use accounting measures such as return on assets and/or stock prices, and whether to use absolute performance evaluation versus relative performance evaluation, which rewards CEOs for performance under their control while shielding them from circumstances beyond their control, Lobo said. The researchers investigated whether accounting comparability, which is the similarity in how two firms translate their economic fundamentals into accounting amounts (e.g., earnings and book value), is associated with the likelihood that CEO compensation is tied to relative accounting performance, or return on assets. They predicted that higher accounting comparability would increase the risk-sharing benefits of accounting-based relative performance evaluation (RPE) because peer firm performance better controls for risks that are common to CEOs of similar firms. Using an explicit test design that relied on the projected terms of CEO compensation contracts obtained from proxy disclosures, and an implicit design that relied on the actual realizations of CEO compensation, the researchers found that firms with higher accounting comparability are more likely to use accounting-based RPE in their compensation contracts. They found that higher comparability between the RPE firm and a potential peer firm increases (decreases) the potential peer firm’s likelihood of being selected into (dropped from) the peer group. The findings by Lobo, Bauer Assistant Professor of Accountancy Michael Neel and a colleague were published in the Review of Accounting Studies in 2018.